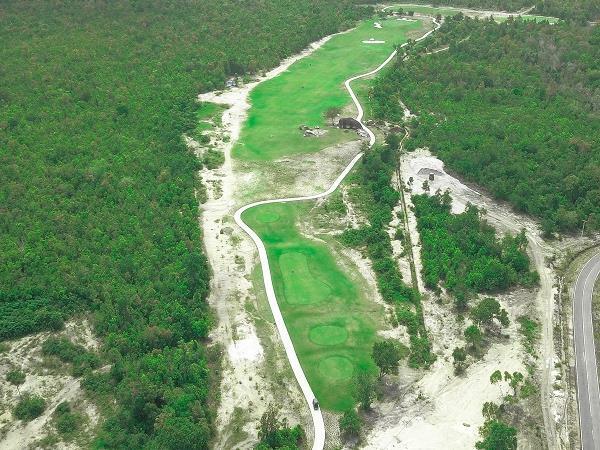 Black Rocks Golf Club is located in the beautiful island of Belitung. It will be a challenging course for all players. This 18-hole championship course 7.255 meters boasting impressive and picturesque views of the Tanjung Tinggi Beach, known for naturally formed black rocks on the coastal line.